On October 10, 2017, Dell Technologies unveiled its Internet of Things (IoT) vision and strategy, which included investing $1B USD in IoT R&D over the next three years. Among its product development initiatives is the Dell EMC Project Nautilus, “a real-time analytics and streaming storage solution, built from the ground up to provide the foundation for reliable streaming applications.” One of the key components discussed in their strategy [1, 2, 3] is the use of Apache Flink to enable stream analytics. With new strategy, Dell will invest $1B into the ‘Internet of Things,’ Paul Gillin, Silicon Angle. 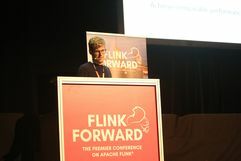 The 3rd Annual Flink Forward event was held September 11-13, 2017 in Berlin, Germany. 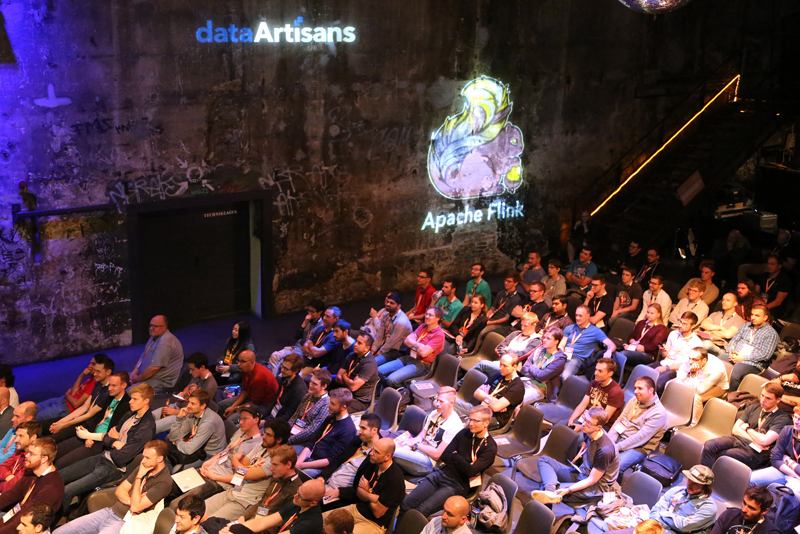 Over 350 CTOs/CIOs, developers, data scientists, and Apache Flink core committers gathered at Kulturbrauerei Berlin and shared their experiences with Apache Flink. In all, 41 speakers and 30 companies took part in the event. Two of the keynote presentations were given by Xiaowei Jiang, Senior Director at Alibaba and Ferd Scheepers, Chief Information Architect at ING Ops & IT Banking. 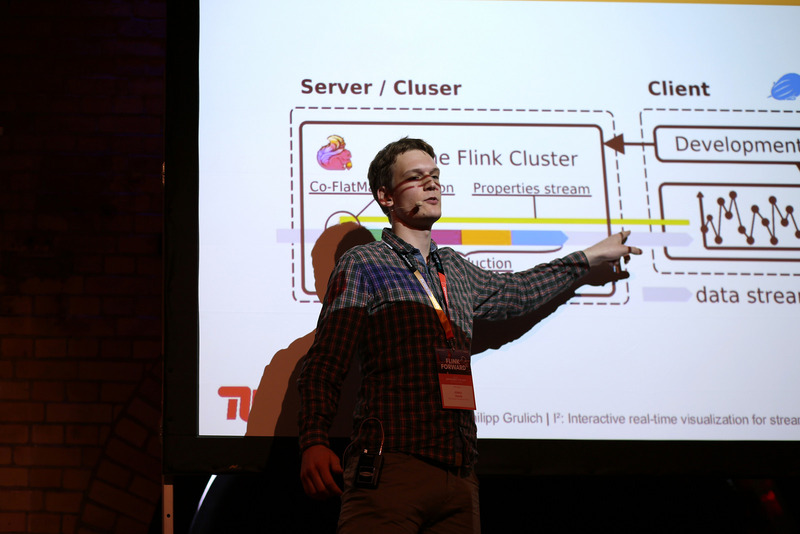 In his presentation, Mr. Jiang announced that in 2016 Flink helped Alibaba's data streaming reliability and scalability and in 2017 it pushed the productivity of their data processing whereas Mr. Scheepers, in his presentation, revealed that Flink is used at ING to address the challenge of reaching out to customers and providing them with relevant information. 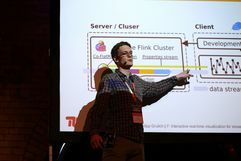 Among the many companies that offered testimonials about the use of Apache Flink in their environment were Cisco, Huawei, and King. Additionally, researchers from the TU Berlin Database Systems and Information Management (DIMA) Group and the DFKI Intelligent Analysis for Massive Data (IAM) Research Department offered presentations. This includes PhD students, Andreas Kunft who spoke about "Efficiently Executing R Dataframes in Flink"  and Jonas Traub who talked about "I²: Interactive Real Time Visualization for Streaming Data with Apache Flink and Apache Zeppelin". For those who were unable to attend the event, video recordings of the talks may be found in YouTube and slide presentations may be found under SlideShare. For more information about the event visit: https://berlin-2017.flink-forward.org. 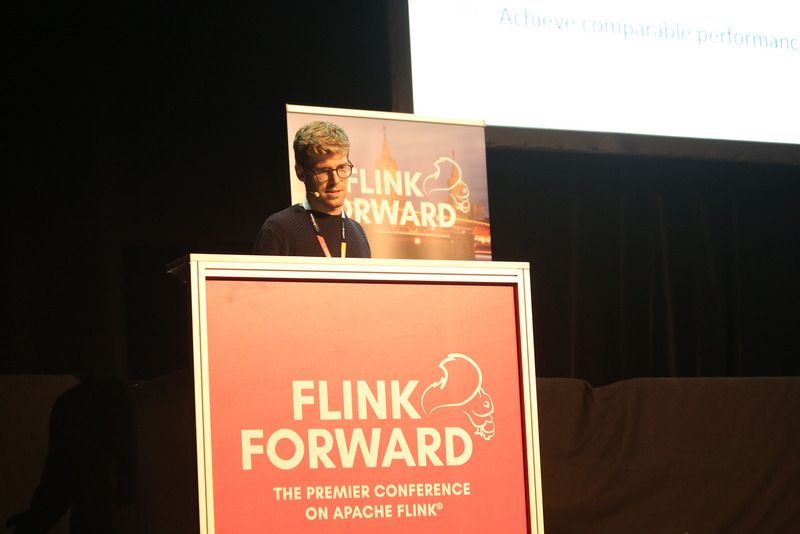 For those who may be interested in attending the next Flink Forward event, it will be held on April 9-10, 2018, in San Francisco, California (USA). For more details visit: https://flink-forward.org.